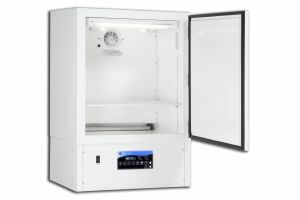 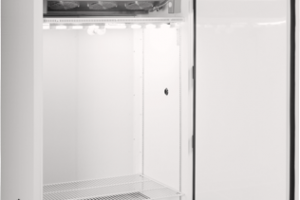 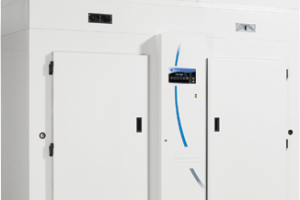 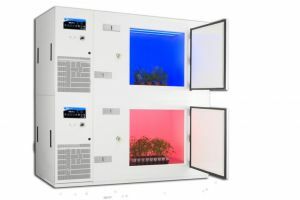 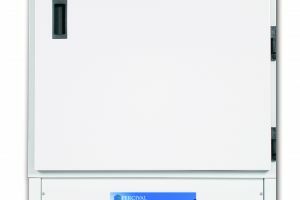 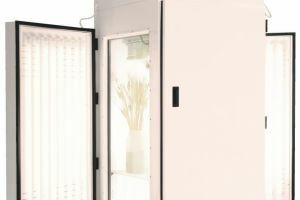 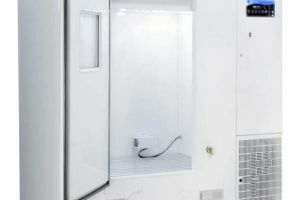 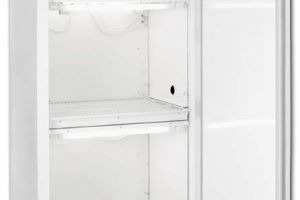 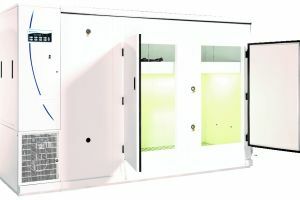 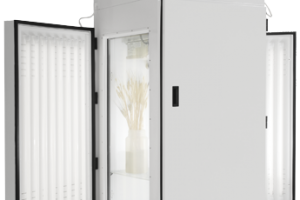 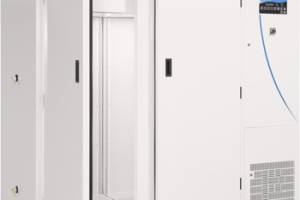 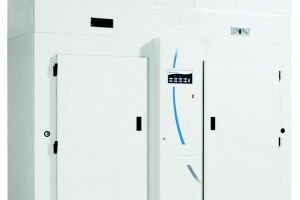 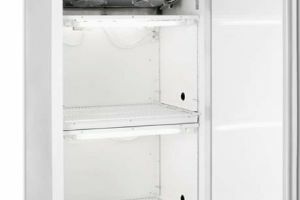 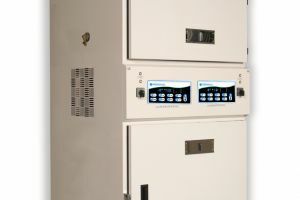 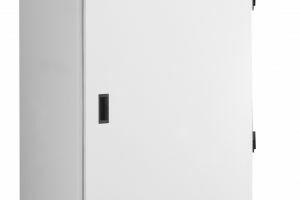 The E-41L1 Seed Germination Chamber by Percival® Scientific is specially designed to optimize research and experiments with seed germination and plant development, including lighting effects on vascular plants, plant pathology, seedling germination, production, soil conditions and much more. 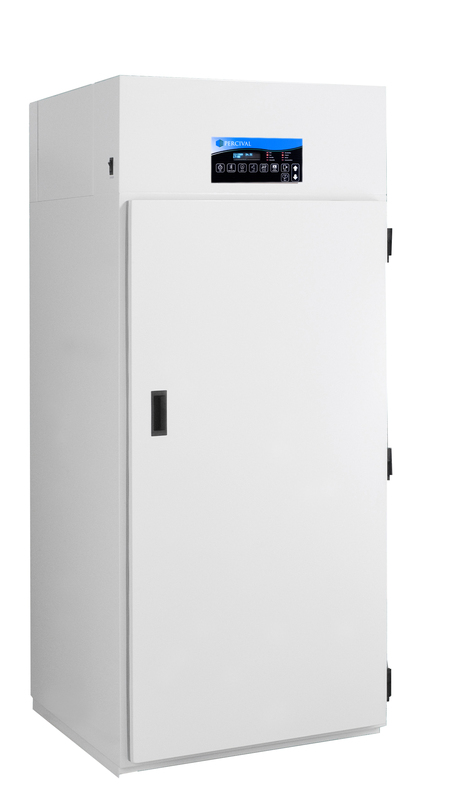 The E-41L1 chamber gives you precise control over the interior environment while exterior insulation and 22-gauge electro-zinc plated steel keeps the environment stable. 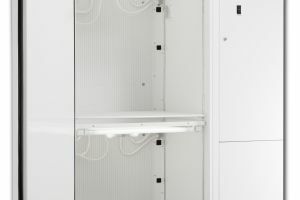 Lighting, temperature, airflow and other factors are dispersed evenly throughout the 6.8 square feet of workspace. 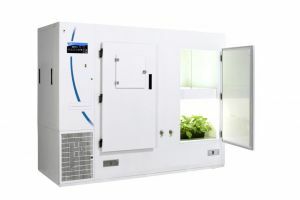 The 77 inch tall chamber can be used for seed germination and other plant studies, with plenty of storage space and growing room.